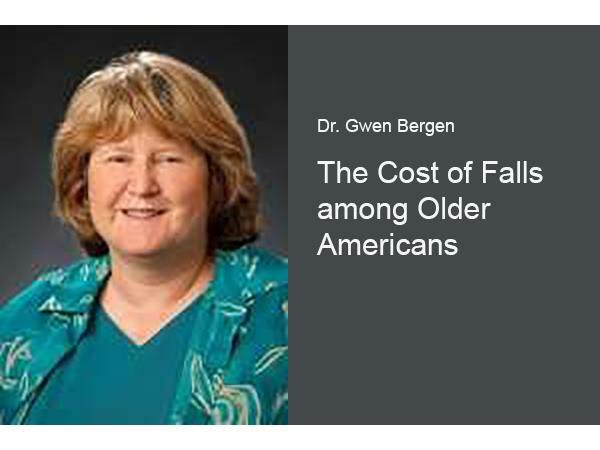 Dr. Gwen Bergen speaks with us about the cost to the health care system of falls among older adults in the United States. 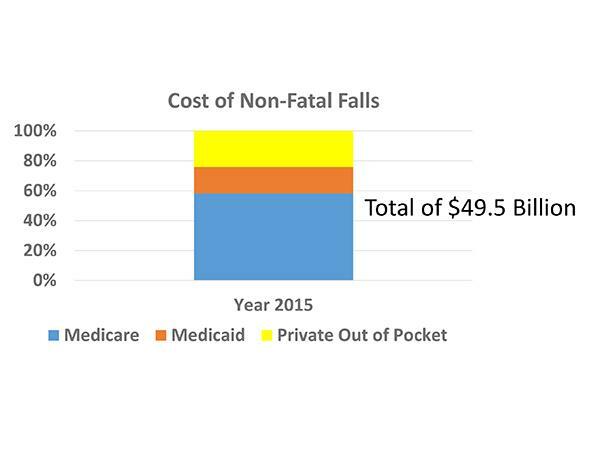 In addition to the risk to the individual of serious injury and loss of mobility for the remainder of their lives, the health care system bears a disproportionate medical cost. What is not included in this study is the cost in quality of life and the cost to family caregivers. 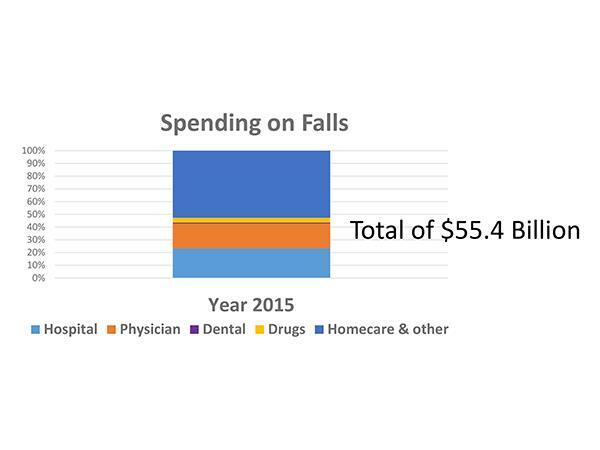 In 2015, the estimated medical costs attributable to both fatal and nonfatal falls in older US adults was approximately $50 billion. 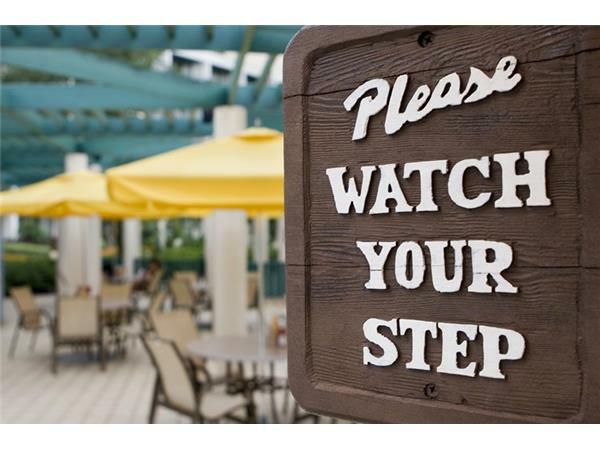 The findings come from a recent analysis by Dr. Bergen and colleagues, published in the Journal of the American Geriatrics Society. 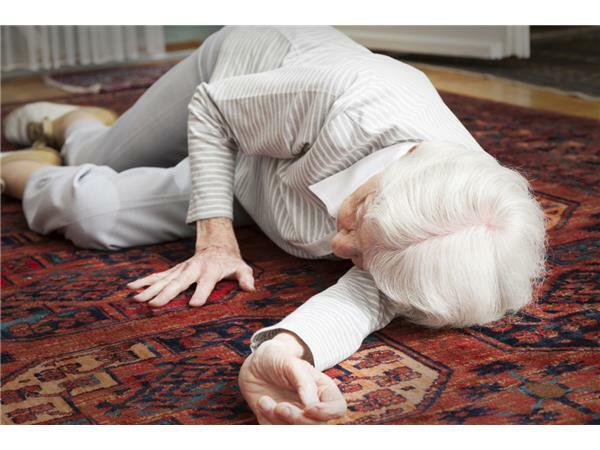 “Preventive strategies that reduce falls among older adults could lead to a substantial reduction in health care spending,” wrote the authors. 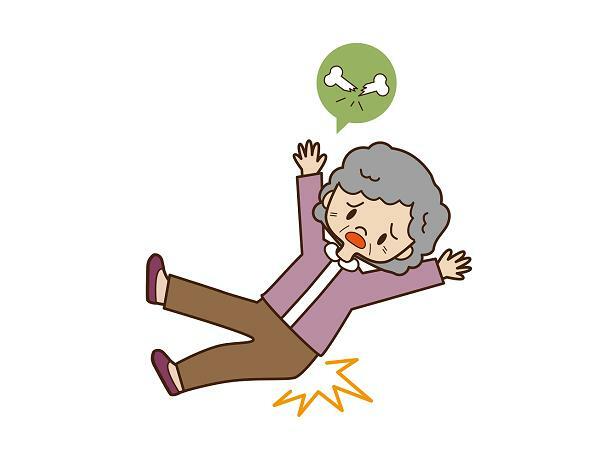 For more information on preventing falls please see http://www.cdc.gov/steadi where you will find information for older adults, their families, and their physicians as well.